Turmeric looks similar to ginger. It is a dried rhizome of a herb and its plant grows up to a height to 5-6 feet. The turmeric is boiled for hours and then dried and powdered. Turmeric has a very bright yellow color and so is also sometimes called as the ‘Indian saffron’. It is mainly used for giving color to the Indian dishes together with its distinct flavor. Turmeric is also used to flavor milk drinks and desserts. Indian turmeric is very famous since the ancient times. India is the largest producer and users of turmeric in the world. Turmeric oleoresin is obtained by extracting the ground spice. Its color is orange-red and comprises of coloring substance, volatile and fatty oils and bitter principles. The turmeric gets its flavor because of the volatile oil. The raw turmeric rhizomes must be processed for its color and aroma. To do this the fingers and bulbs are first boiled separately in water. It takes around 30 to 45 minutes for it to be soft. This procedure helps to get rid of its ‘raw’ color, decreases drying time and gelatinises the starch. After this the turmeric gets a more uniform color. The water is then drained from it and is then kept in sun to dry for 10-15 days. After drying the turmeric becomes dry and hard. The turmeric should have an orange yellow color. In order to obtain the turmeric is boiled in either lime water or sodium bicarbonate solution. The dried turmeric is then cleaned and polished mechanically in a drum by rotating it with hand or by using power. Turmeric is used as a medicine in the Indian System of medicine. The medicinal properties of turmeric include stomachic, tonic, blood purifier, vermicide and antiseptic. The main constituent of turmeric is curcumin which is said to have a wide range of healing effects. As it is an antioxidant, it helps to protect from free radical damage. It has anti-inflammatory effect and also protects the liver from numerous toxic compounds. Curcumin reduces platelets from clustering together thereby improving circulation and also helps to protect against atherosclerosis. There are numerous studies showing cancer-preventing effect of curcumin. They are considered to be nature’s power healer. They are also useful for treating various other diseases like liver problems, digestive disorders etc. Another important use of turmeric is in the production of cosmetics. It can be used as a beauty aid. They are very good for skin care as well as hair care. They can cure skin diseases like eczema and can heal and prevent dry skin. In India, women apply turmeric on their face and body before taking bath to protect their skin from harsh sunlight. Turmeric can be converted into ‘kumkum’ which is used by most of the Indian ladies. 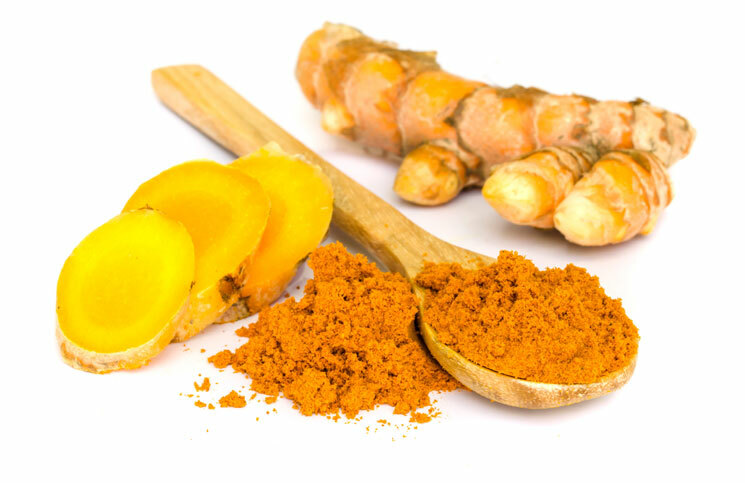 Applying turmeric paste on the body helps to purify the skin and makes it beautiful. The antiseptic and healing properties help turmeric to be used as a cure for pimples.